We design metal objects for special occasions. We make ornamental objects for Weddings, Christenings, Holy Communions, Valentine’s Day and Funerals. We have been vetted by the Website Notonthehighstreet.com. Please see our photo galleries for some of the items that we have created. If you have an idea for what you would like to be created or think we have missed out an important occasion for your life, please get in touch. If you give us new ideas we can offer you amazing prices on the first run of that item. 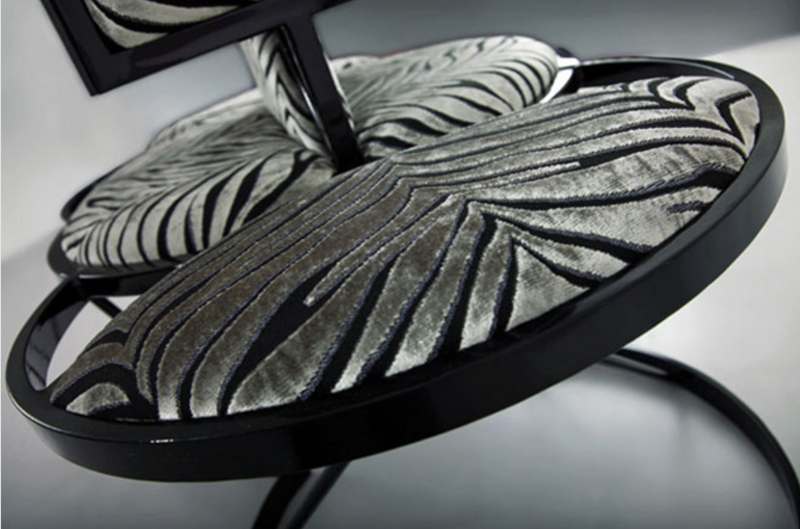 We Design Bespoke Eye Catching Furniture. 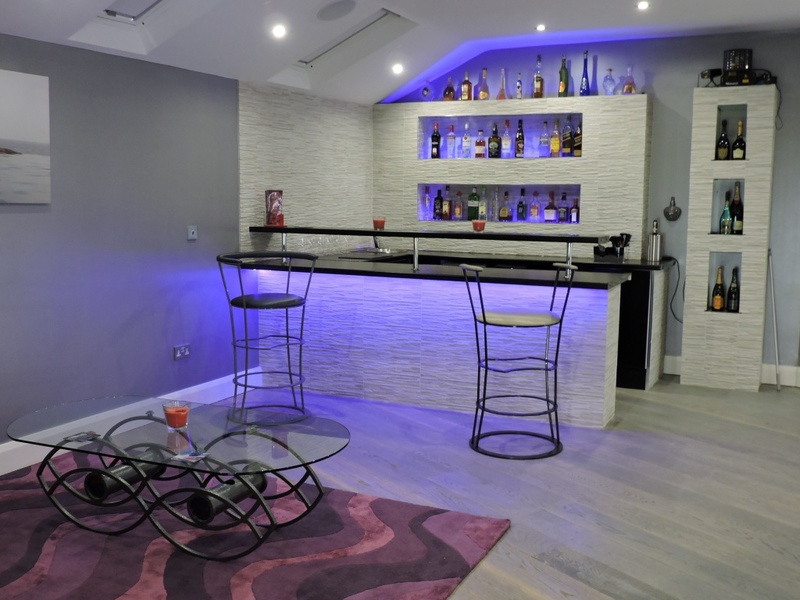 We Like to create bold designs which work as strong focal points for interior design.